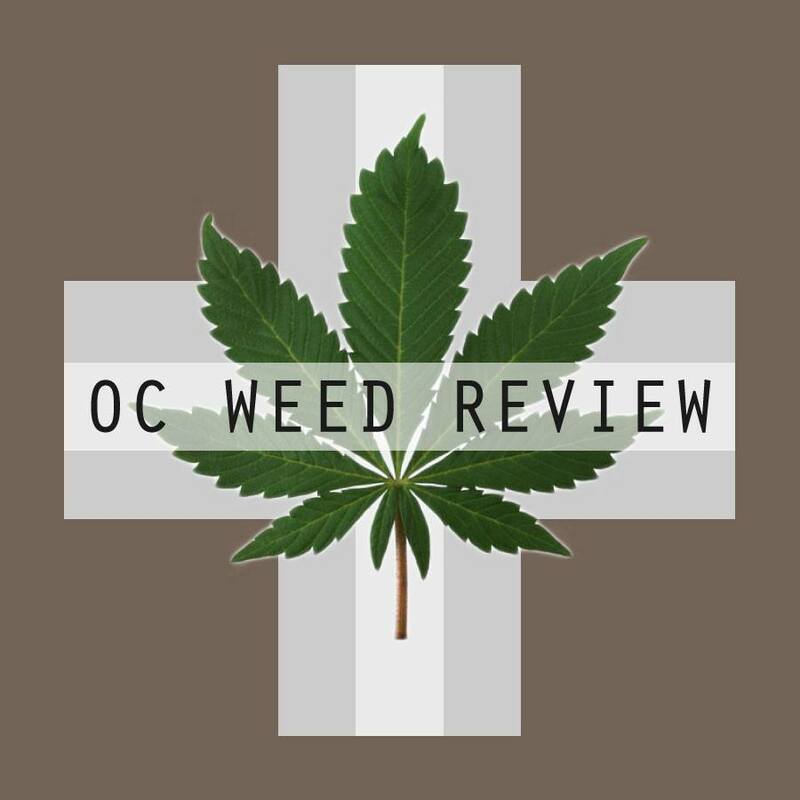 Orange County Patient Care (OCPC) is fast becoming my dispensary of choice in central Orange County. Located just off of Red Hill Ave in Santa Ana, I found OCPC while trying to locate a dispensary that provided easier access to my south Orange County location. Aside from the easy access off of the I5 and its clean, welcoming waiting and viewing rooms, the quality of OCPC’s medication is the reason for my return business. My budtender checked me in as a new customer and then welcomed me at the door to the viewing room. She asked if I knew what I wanted, and I played dumb to gain her most honest suggestions. I tend to lean towards hybrids for their encompassing highs, and after I showed interest in a few blonds, she suggested Cookies and Dream, a hybrid pulling heavily from the sativa strain, Cookies and Cream. Immediately I noticed the light scent- not weedy at all. The color is a very pale green, almost white, with sugary crystals. I am a stickler for ripe, fuzzy flowers. OCPC keeps their buds in smaller storage jars and use sample jars for inspection of the buds to keep their selling stock fresh. This particular strain was sticky to the touch, leaving a residue on hands, grinders, and scissors. I primarily smoked Cookies and Dream out of a glass pipe. When smoking a bowl of good greens, an old toking buddy of mine used to light only one half of the packed bowl at a time in order to save the fresh flavor for other smokers in the circle. I found myself practicing this approach with the whole eighth of medicine. Each time my flame touched untoasted greens, the sweet flavor of vanilla bean filled my lungs. However, unlike most potent buds, the smoke is unassuming. After two 1.5 gram blunts, my friend’s home was warmed as if by an expensive Yankee candle rather than fouled by a skunky herb. Cookies and Dream was an airy, cerebral high. I never felt too high, even after smoking a few blunts. Video games, writing, and working socially with others were all unaffected by this delightful smoke. I was talkative and cheerful. This medication did wonders for my depression and social anxiety. My thoughts would often wander while using this medication, and I found it difficult to focus on reading or watching tv. This wasn’t necessarily a negative.